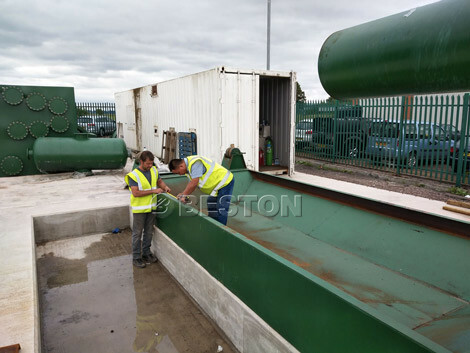 In July, 2018, we Beston Machinery completed the production work of BLJ-16 tyre pyrolysis plant. 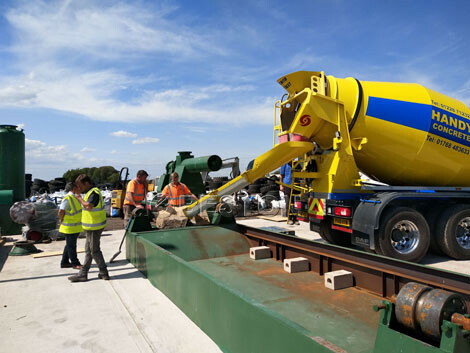 Now, our engineer is helping the customer to install BLJ-16 tyre pyrolysisi plant in United Kingdom. 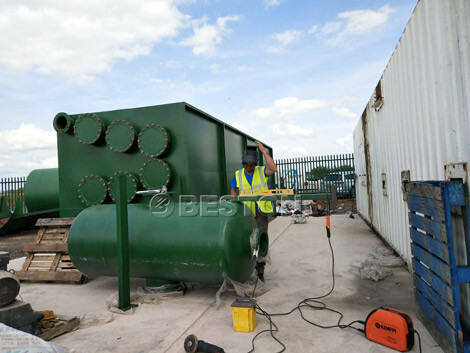 BLJ-16 pyrolysis plant in UK is one of our hot sales products. It is used to dispose of waste tye to fuel oil. Also, you can get steel wire, carbon black from the used trye. The BLJ-16 pyrolysis plant can also be used to deal with waste plastic, medical waste and oil sludge. It is a kind of valuable machine that can turn waste into treasure. Meanwhile, It can effectively solve the rubbish stacking problem. Therefore, it will benefit for environment friendly. 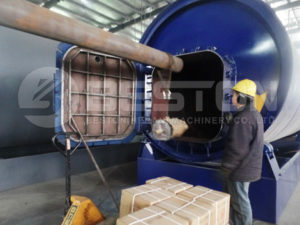 BLJ-16 tyre pyrolysis plant of we Beston Machinery adopts four-layer dust remove system. Through washing, magnetic ring adsorption, activated carbon and water spray, exhaust gas will be purified to meet the European pollution control standards. 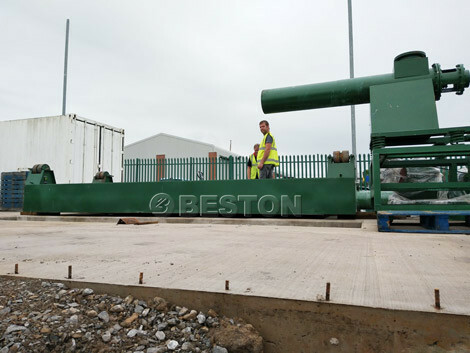 So, you can rest assured to purchase the waste pyrolysis plants (BLJ-6, BLJ-10, BLJ-16, BLL-20) from we Beston Machinery. They are absolutely eco-friendly machines. If you want to recycle waste tyre, waste plastic or medical waste, contact us to get the high quality waste pyrolysis machine. We will provide you specific price, function and usage of the machine. Hope to cooperate with you.